"A Free house is a type of Pub (Public House) in the UK that is not owned and is not controlled (by a brewery or an activity that distributes beer NDR) so that the type of beers and other drinks you can sell are not limited in choice"
The Free House is in fact the independent pub, which is the pub where the choice of beers proposed to thorns depends only on the property of the room itself and is not constrained by the limited choice that a distributor wants and can offer. In essence the plugs are free and the manager can offer any beer, so the result of his research work and discovery continues in the variegated world of craft beers, the same research work that we know well is very rewarding in the new way You live the pub. The Free House Club is an idea born almost to play during a chat with some publican attentive that, having the possibility to choose independently the beer to propose to its customers, have expressed the desire to create a beer together with the Brewers, Starting from their own tastes and those of their customers, without wishing to invest important capital and choosing a fresh, genuine and special product as can be a beer produced by hand in our brewery. The idea then became in fact a project of co-production of Artisan beer in which, thanks to the strong propensity to experimentation by the brewery the Peuceti, together, we studied some recipes, produced the labels and proposed exclusively to Plug in our own business (Club) beer. 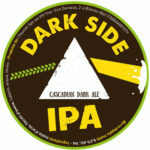 Dark Side IPA-cascadian Dark Ale 6.4% ALC. Vol. 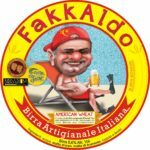 Fakkaldo-America Wheat 5.6% ALC. Vol. 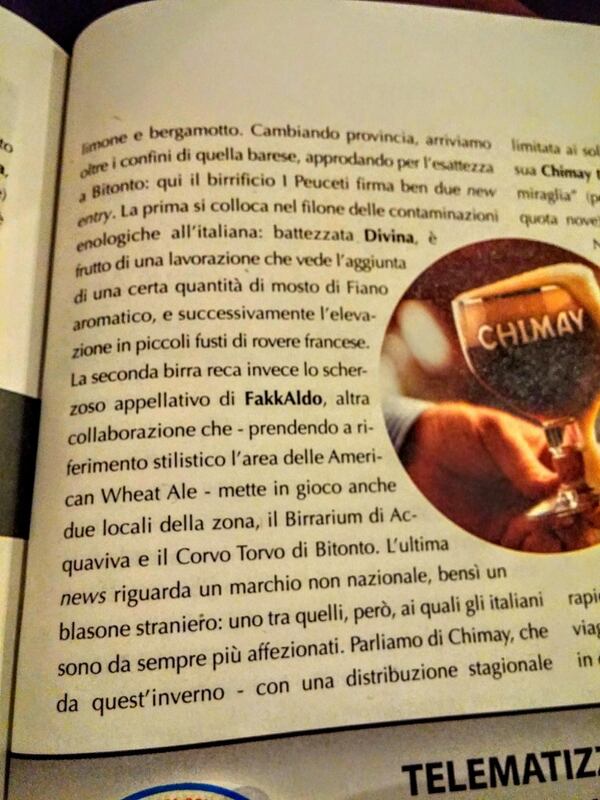 After the first two productions with some pubs, bistros and local restaurants with the Dark Side IPA and the Fakkaldo, the network factor triggered in a short time a virtuous circle whose results were also collected at national level with the publication of the beers Co-produced on the famous beer industry magazine ferment. The goal of the Free House Club is therefore to concretize with the best publican will to offer the best product of our ideas to our customers shortening all the distances from our mind and our heart to get to those who drink, without Give up a virtuous co-marketing operation thanks to teamwork. Joining the Free House Club Associates can then produce and propose their own beer without the need to buy large quantities and giving vent to their creativity and originality, without neglecting the tendency of tastes and demands of its customers. Would you like to join the Club and make a difference? Contact us now!